It is the turn of the audience to ask Robbie questions about Life Thru a Lens, the album he made after leaving Take That. From November 2013. 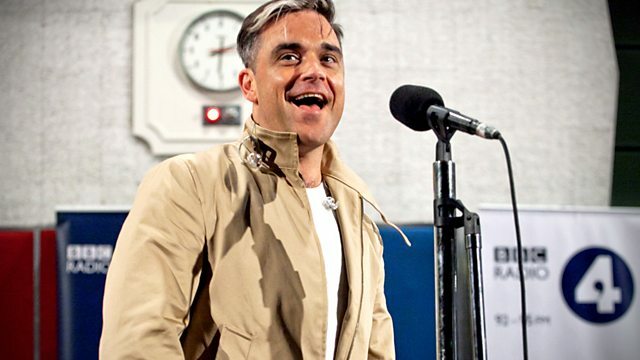 Robbie talks to John Wilson about the highs and lows of his career. Corinne Bailey Rae returns to her second album The Sea and plays tracks from it live. Gary Kemp and Tony Hadley talk about Spandau Ballet's chart-topping album, True.